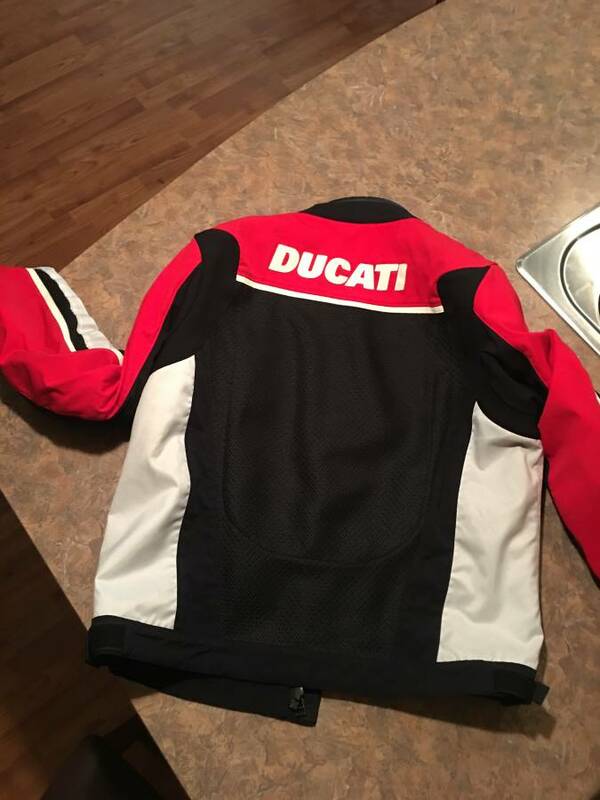 Ducati.ms - The Ultimate Ducati Forum > Classifieds > Gear > Ducati/Dainese Mesh Motorcycle Jacket - Nice! 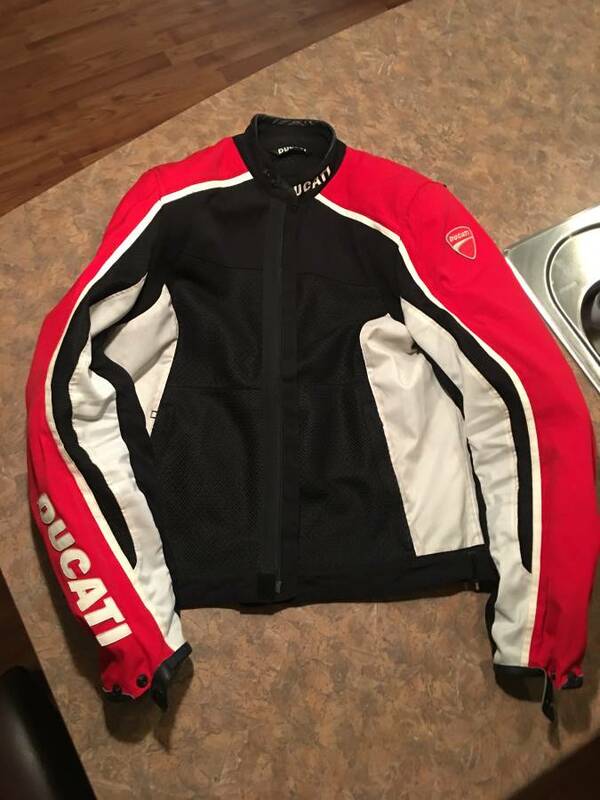 Ducati/Dainese Mesh Motorcycle Jacket - Nice! 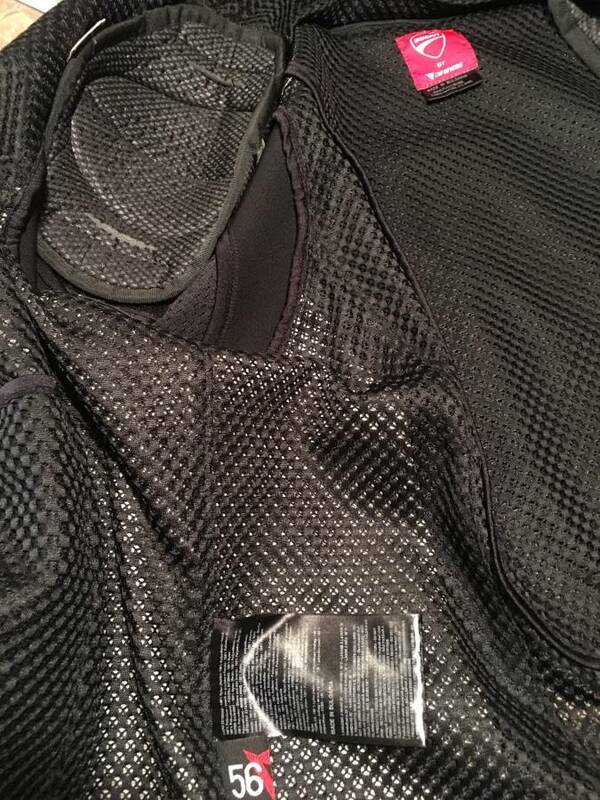 $90 shipped to your door in the US via PayPal. If ifs and buts were acorns and nuts. The squirrels would rule the world.